In 2017, KidSport Calgary provided financial assistance to 450 community sporting clubs (representing 62 different sports) to get 4,900 kids involved in sport in Calgary. All the funding to support these kids comes from donations. We're proud to be one of KidSport's Community Sport Partner helping youth access affordable sailing camps. 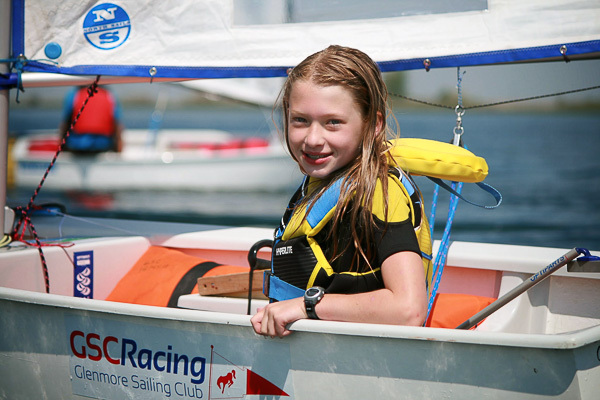 The Glenmore Sailing Club is offering KidSport participants a 25% discount on any Youth Summer Sailing Camp. 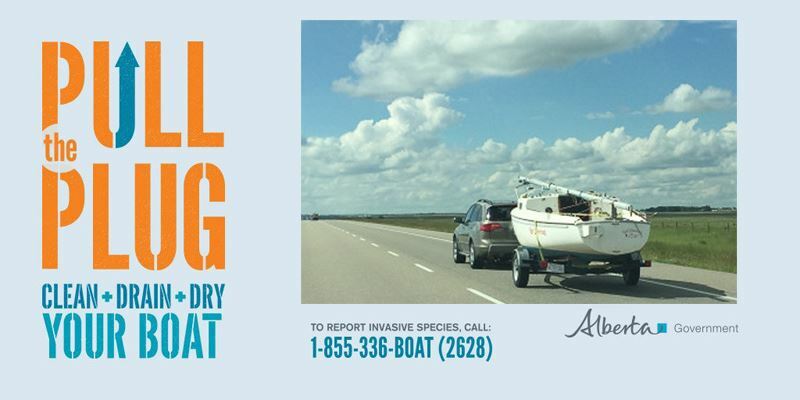 Read more about our learn to sail camps for youth.